For many students throughout the Commonwealth, summer is a time to kick back and enjoy time off from studies. 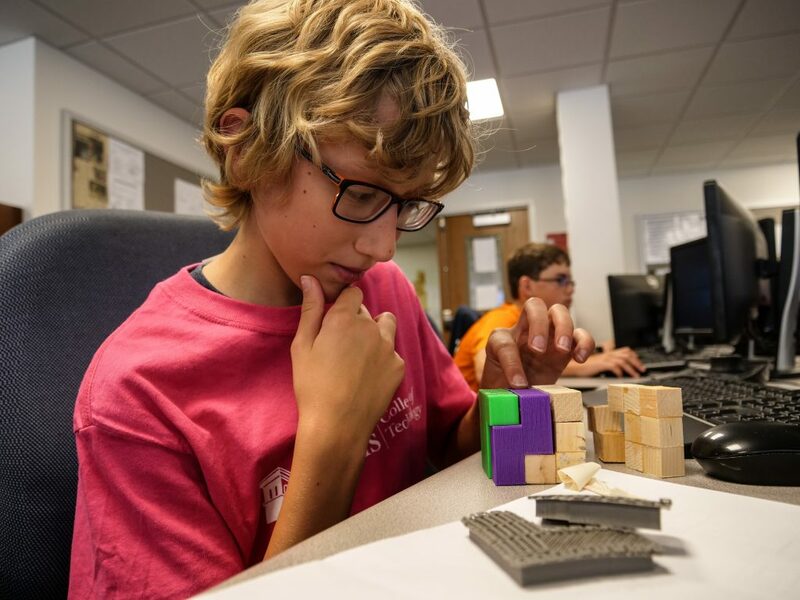 For middle school students attending Thaddeus Stevens College of Technology STEM (science, technology, engineering, mathematics) Camp, it’s a week of hand-on experiments and innovation while developing skills for future careers. 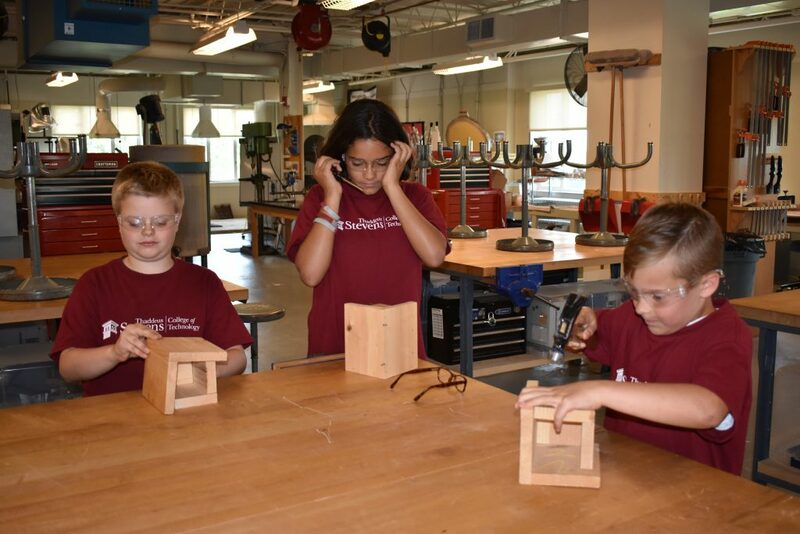 Every summer, Thaddeus Stevens College of Technology (TSCT) offers a series of middle school STEM Camps to give campers a broader view of technology and its impact, while in a collegiate environment. All materials, field trips, and general camp expenses are paid for by UGI, allowing students to participate for free. TSCT’s summer programs are offered for students in grades 3rd through 8th. The week-long camps feature age-appropriate activities, with one workshop and one fun activity per day. 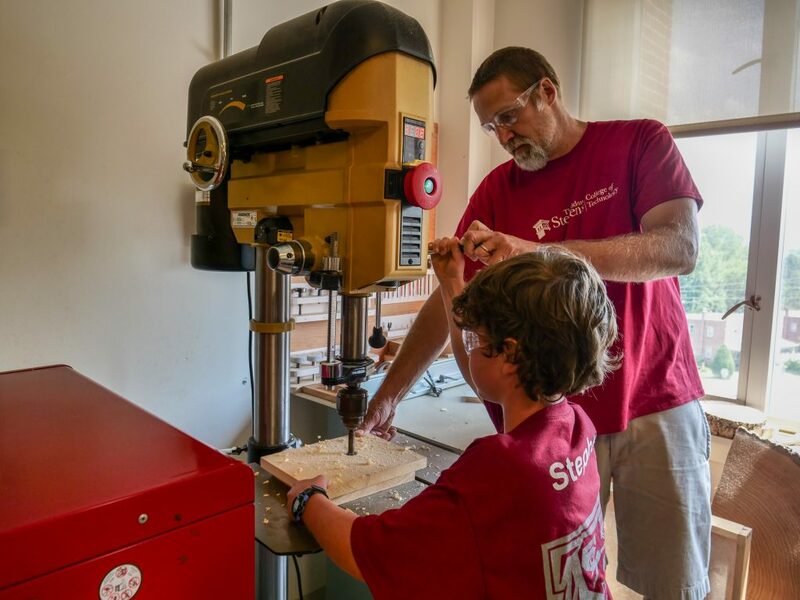 Workshops include carpentry, digital, and CAD projects, giving the chance for kids to explore the college campus’s Graphics Lab, Woodworking Shop, 3D Printer, and more. Fun activities range from bowling to horseback riding lessons to visits to the Lancaster Science Factory or Strasburg Railroad Museum, depending on age. New to the camps and available for older students is the introduction to digital photography, where campers are taught the artistic possibilities within the Adobe Photoshop computer application. 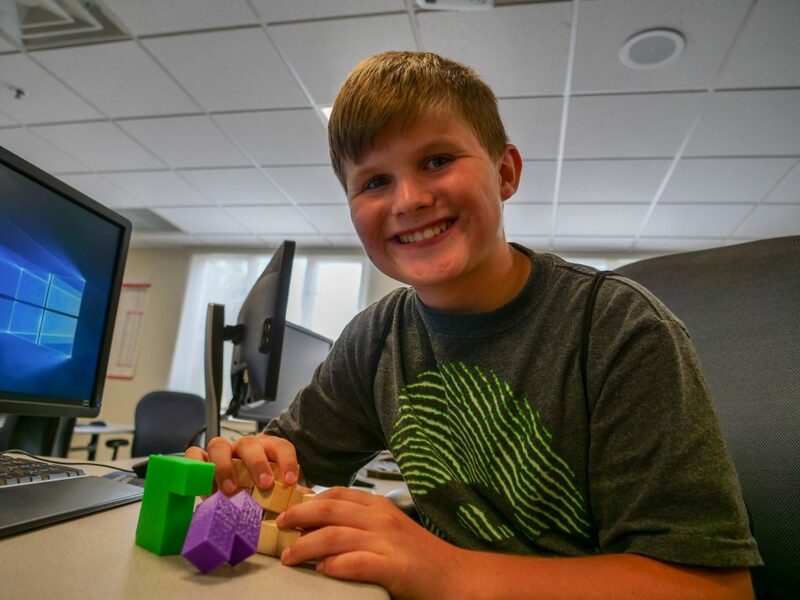 Computer Aided Design (CAD) Technology is delved into more deeply with older campers as well, teaching the basic functions of Autodesk solid modeling software to produce 3D CAD models. UGI is proud to provide support to further encourage future interest and creativity within the STEM field. We appreciate that Thaddeus Stevens College of Technology offers instructional and fun opportunities for students to stay engaged in the summer. For more information on the middle school STEM camps offered at Thaddeus Stevens College of Technology, visit stevenscollege.edu/STEMcamps and to learn more about UGI’s involvement in your community, visit www.ugi.com/community.